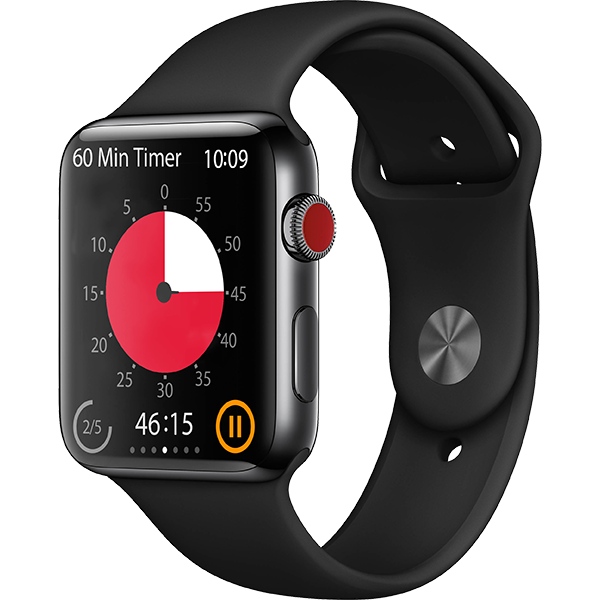 For help with the Time Timer® Apple Watch App. 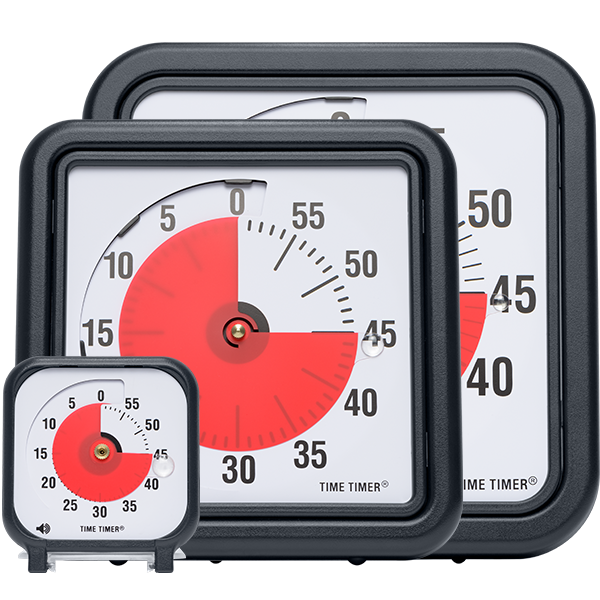 For help with the 3", 8" and 12" Original Time Timers. 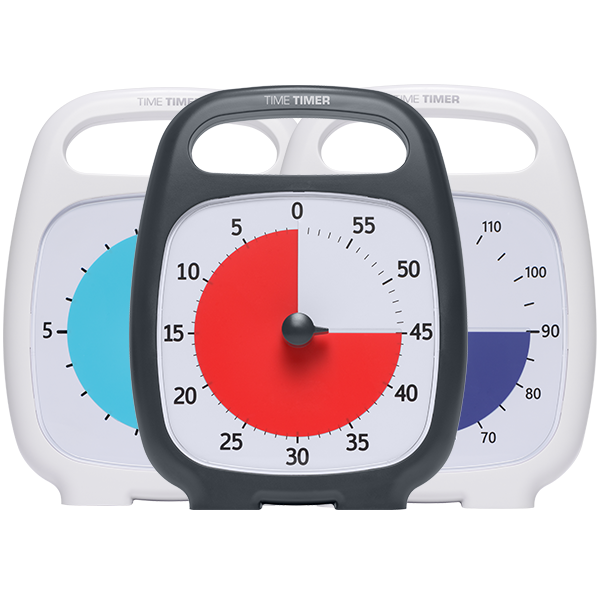 For help with the Time Timer PLUS® 20 Minute, 60 Minute and 120 Minute. 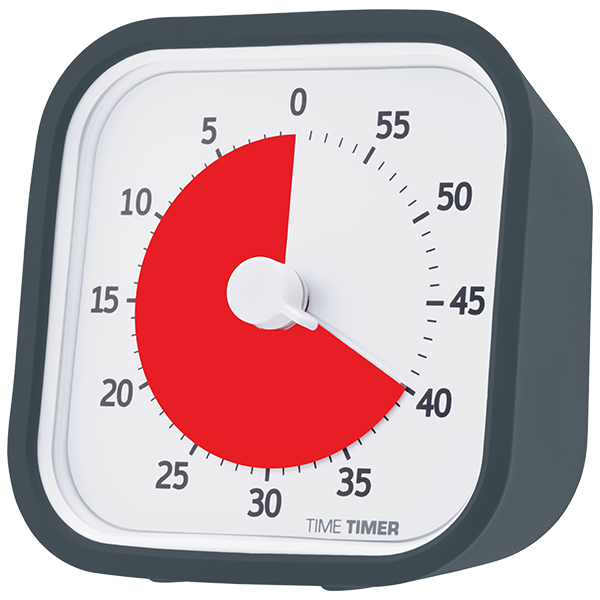 For help with the Time Timer MOD®. 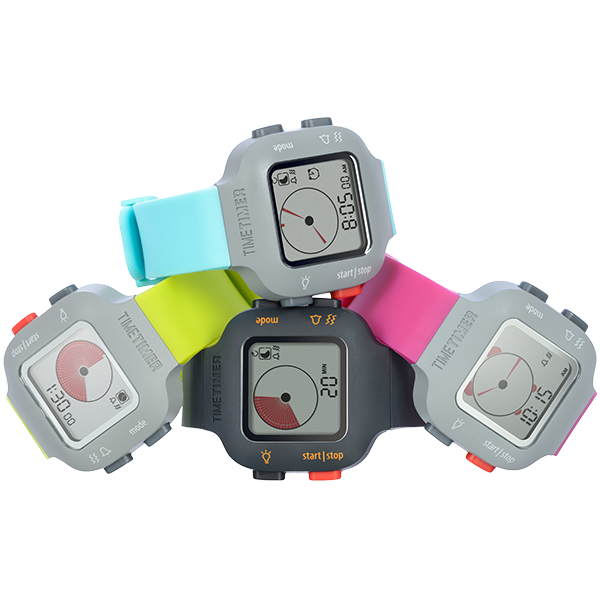 For help with the Time Timer Watch PLUS®. 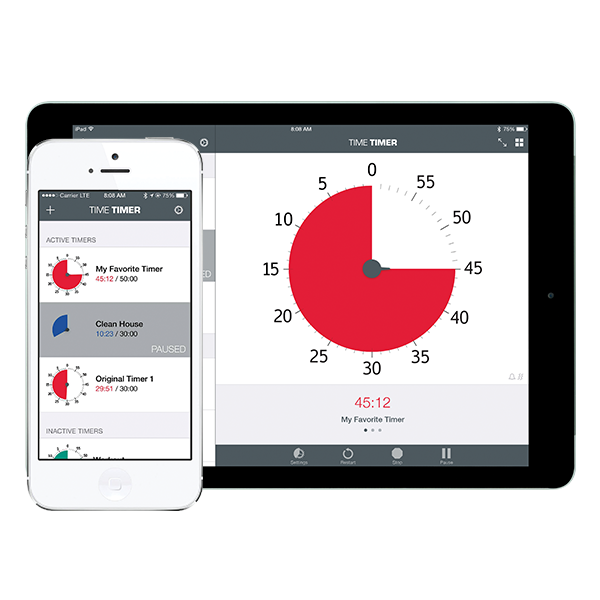 For help with the Time Timer® iOS app. 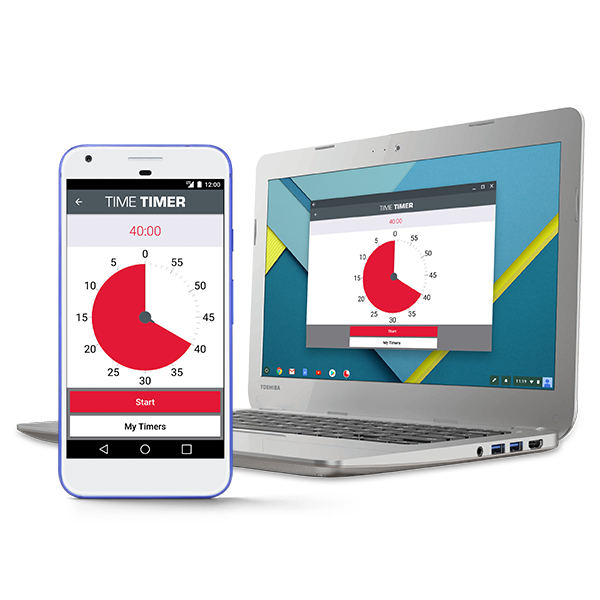 For help with the Time Timer® Android App. 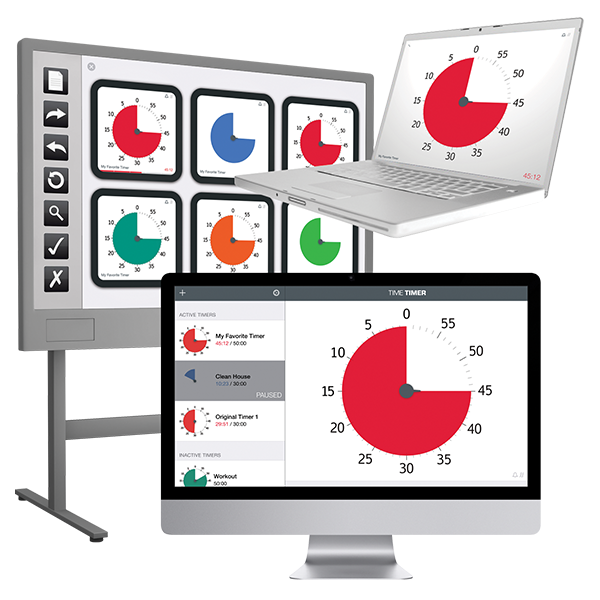 For help with the Time Timer® Desktop App. 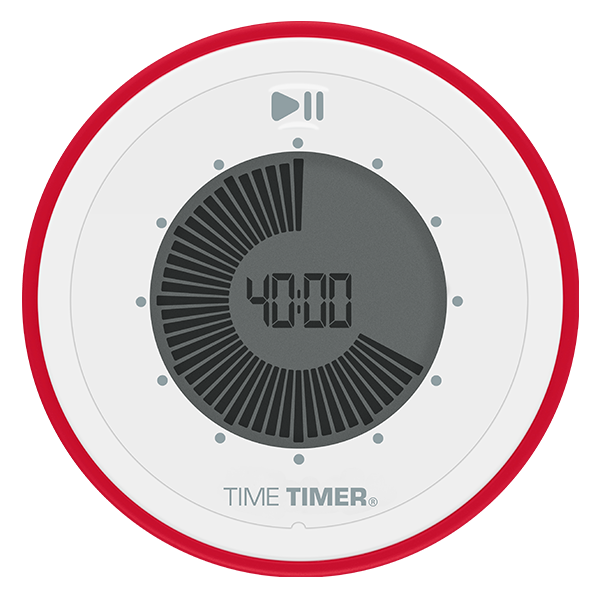 For help with the Time Timer TWIST®. 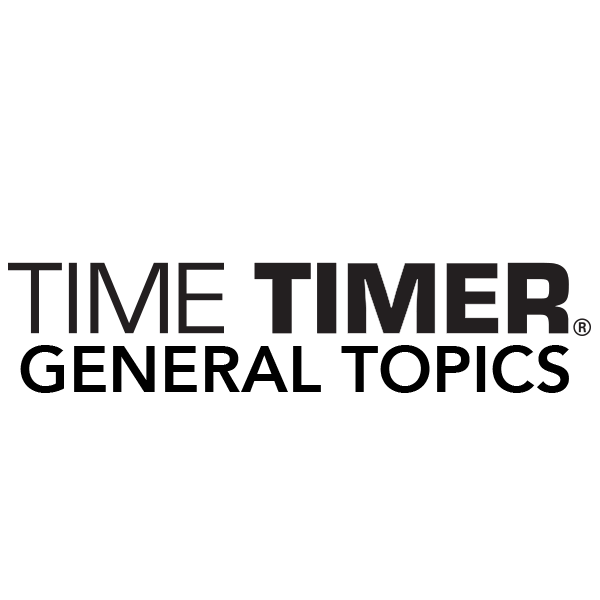 General topics that apply to all Time Timer models.